Nendoroid Petit from Puella Magi Madoka Magica is Announced! 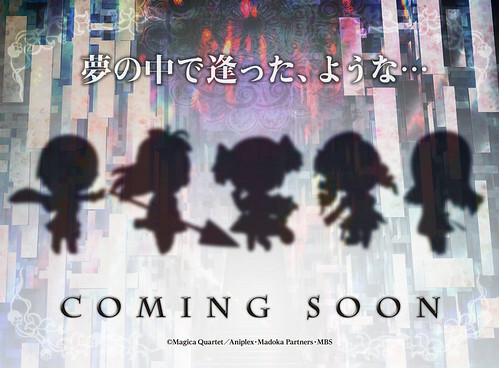 If you take a visit to GSC’s official website today, you will see a mysterious sillhouettes of super-deformed characters from Puella Magi Madoka Magica. Well, it is pretty easy to guess that the sillhouettes are in fact the Nendoroid Petit rendetion of MadoMagi’s characters. 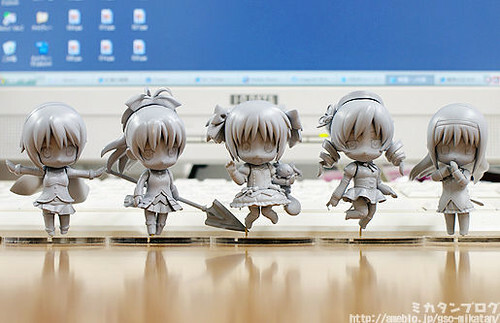 This entry was posted in News and tagged nendoroid, petit, puchi, puella magi madoka magica.